After years of experience in the field, we are able to provide technical assistance and advice regarding the use of commercialized products, expansion joints and operating machines for the various work phases that appear during the creation or the repair of concrete floors. The consolidated production of expansion joints for industrial floors, also created to customer specifications, allows us to have a high level of know-how while remaining open to the market needs. 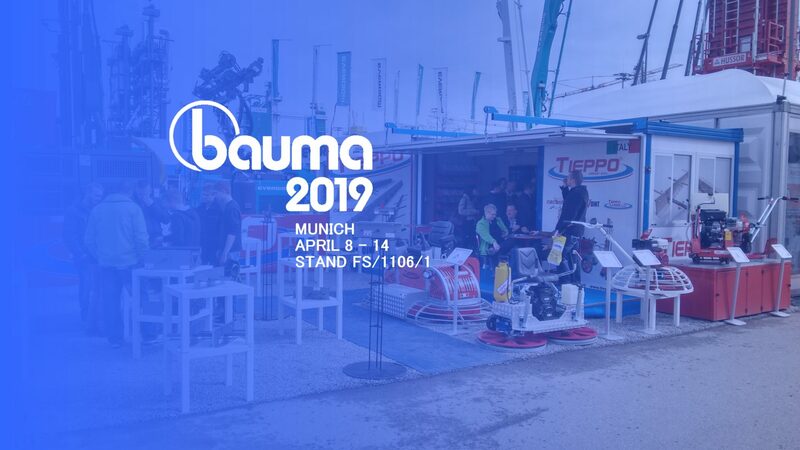 The internal production of high quality machines for leveling, cutting and machining of concrete floors has led us to become one of the most famous producers in Italy. Our mechanical workshop is always at your disposal to provide telephone assistance, repairs on cars, power trowel, cutting machines and general equipment whether they are producted internally or not. Specific improvements and modifications are also made whenever possible. 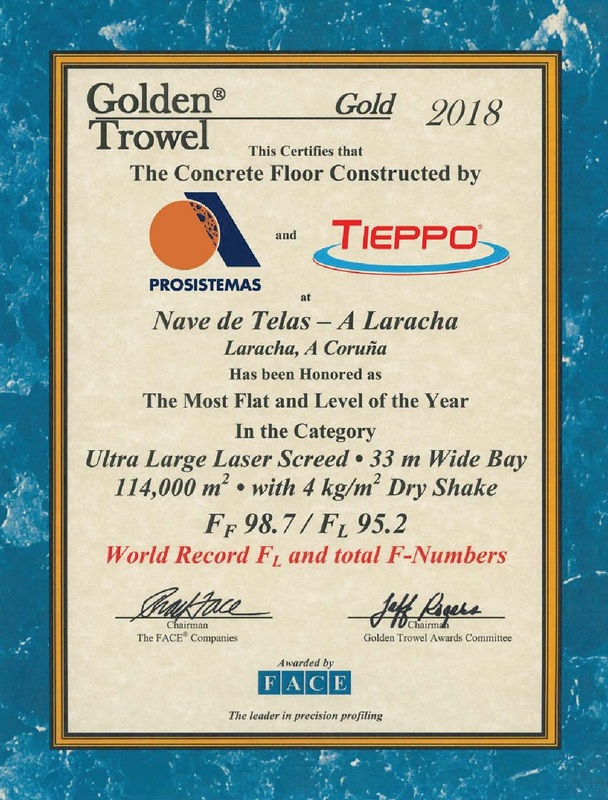 In the year 2018 we received the GOLDEN TROWEL 2018 award for having collaborated on the realization of the most planar floor of the year of the "ULTRA LARGE LASER SCREED" category with a size of 114,000 m². A small recognition that fills us with satisfaction and pride and that more than before, it pushes us to move forward with the same passion that has always distinguished us. Special thanks to PROSISTEMAS who helped us achieve this important result. ENTER THE SITE AND SEE WHAT WE DO!